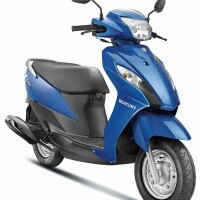 Suzuki Motorcyles unveiled to big products in today, the 150cc Gixxer motorcycle and the 110cc Let’s scooter. 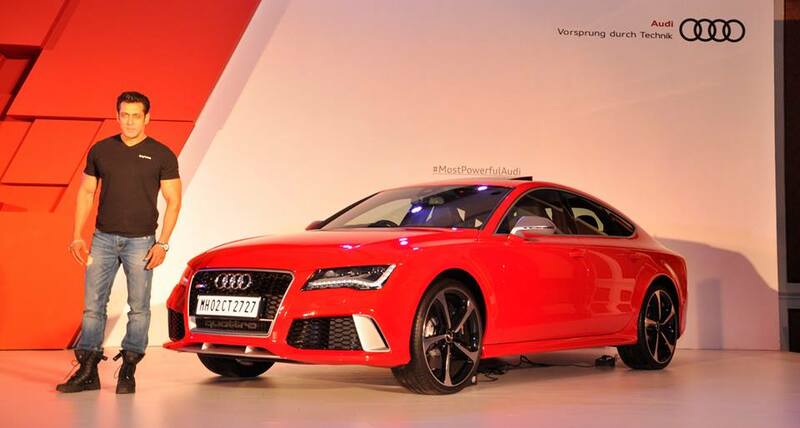 The products are only unveiled and will be showcased at the 2014 Auto Expo. The Gixxer is also the company’s flagship motorcycle and which displays companies pioneering style & sophisticated technology. 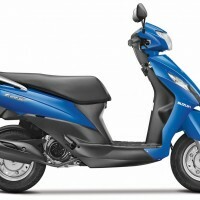 Suzuki Gixxer was unveiled by actor Salman Khan and Parineeti Chopra introduced the Let’s scooter which is also the brand ambassador the new scooter. 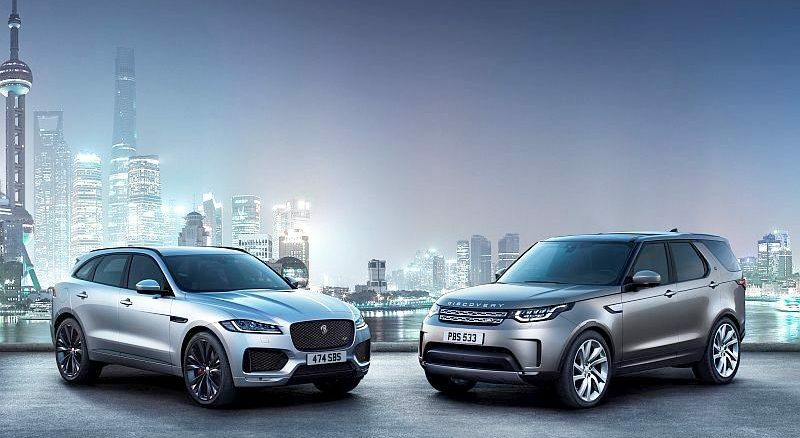 The event also marked to launch the new Suzuki Eco Performance an engine technology which boasts top-class fuel efficiency without compromising power and performance. 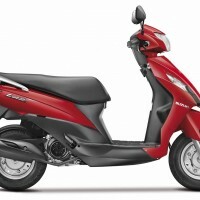 LET’S: Let’s scooter is a new stylish offering from mainly targeted towards the female segment. 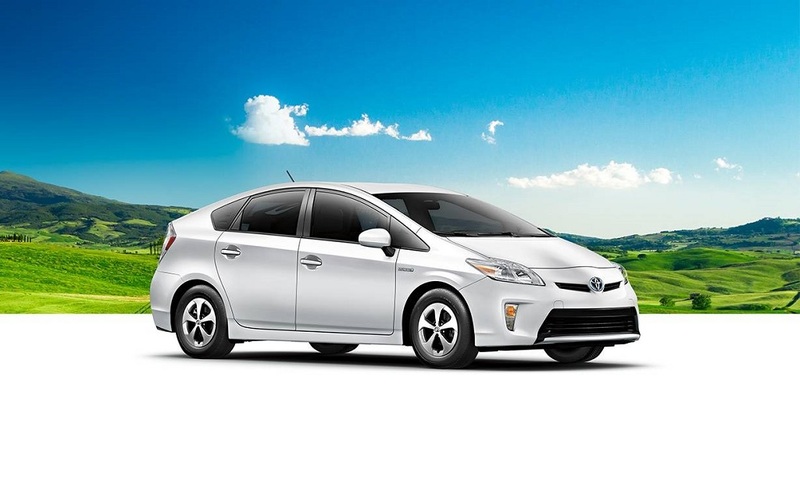 Powered by a light, compact, fuel efficient 110cc engine and delivers a class leading 63 Kmpl mileage. 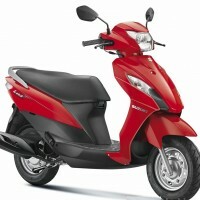 The tagline for the new scooter is Let’s Karte hain! 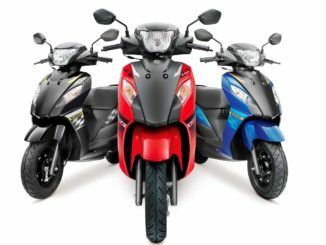 The Suzuki Let’s is available in 5 colours – Pearl Mira Red, Metallic Triton Blue, Pearl Mirage White, Glass Sparkle Black & Metallic Sonic Silver. 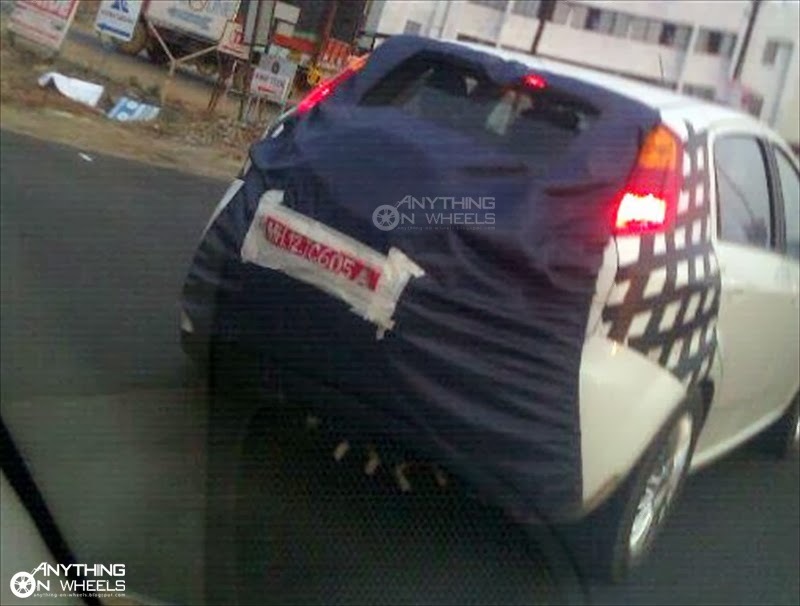 The Let’s scooter will be launched soon and we could expect the launch to happen at the Auto Expo. 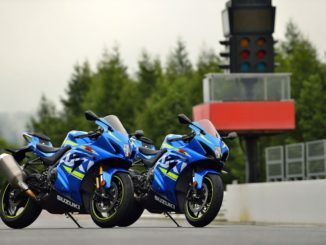 GIXXER: the Company’s new 155cc motorcycle is packed with style and performance and the engine & chassis was developed by the engineers who designed the legendary GSX-R series. 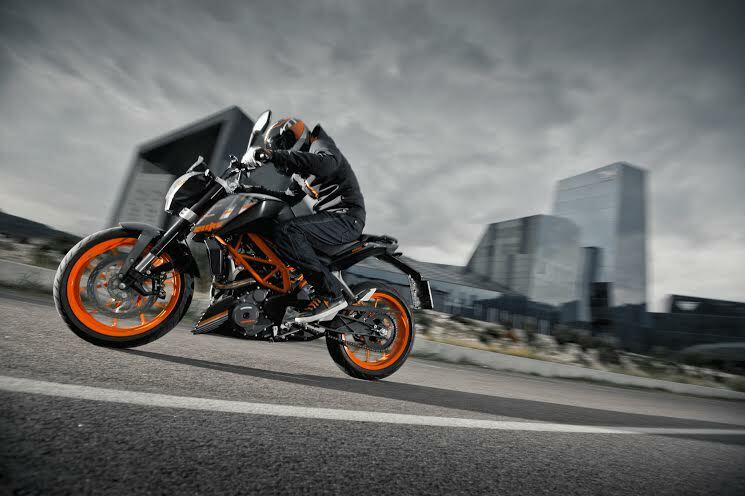 The new motorcycle is a direct competitor to Yamaha’s FZ series which specs and looks in par. 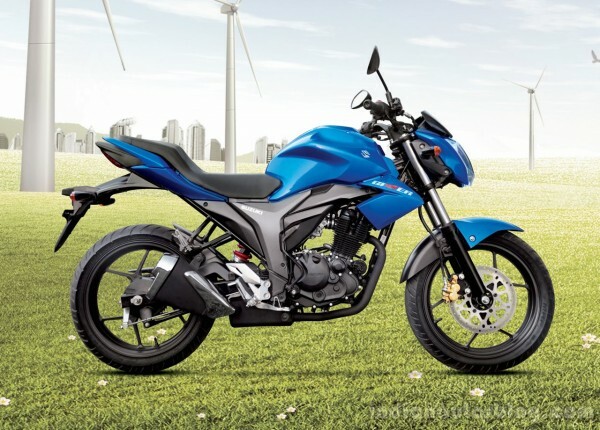 The Gixxer motorcycle will be launched in August during the festive season.